The Aston Kaanapali Shores condo rentals in Maui are another great choice if you want to stay on the west side of the island. 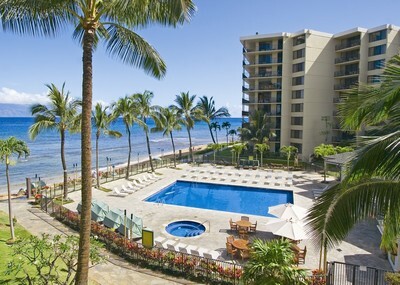 This 3.5 star, well-rated complex has 463 rooms in its U-shaped complex, and is on my favourite beach in the whole world: Kaanapali Beach, Maui! 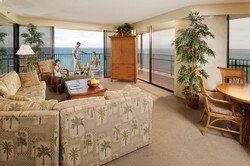 These condo rentals in Maui have lots of great amenities to make them feel like the perfect home away from home! For starters, they have not one, but TWO swimming pools! I always think this is a really nice option to have in case one pool is too crowded etc. 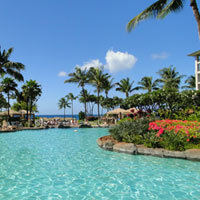 Their main pool is located right off the beach and boasts those gorgeous ocean views that you'd expect from Maui. The second pool is the "Garden Pool" and is located further back from the ocean, making it especially perfect for anyone with small kids. And you know what I think is the coolest thing ever? They provide FREE scuba lessons. Yes, FREE. How awesome is THAT? This was current at the time of this writing (August 2011) but since sometimes things change, and they don't always tell little old me when it does, please confirm with the resort if this perk is important to you! They've got a fitness center, plus tennis, pickleball and shuffleboard facilities out back (nope, have no idea what pickleball is, but it sure does sound interesting!) If all of those fun and games leave you tired out, you can check out their massage center or jet spas. 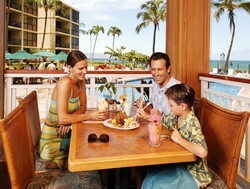 Camp Kaanapali provides lots of great fun for kids! They charge a daily amenities fee ($10/day at the time of this writing), which covers in-room internet and PlayStation 2 (for gaming and watching DVD's), daily coffee and tea in the room, daily newspaper, use of the in-room safe, and local calling. There is a grocery store across the street which is really handy for picking up groceries to stock your condo kitchen. I love it when I find condo rentals in Maui with not only a full kitchen, but the option to dine at an on-site restaurant as well! Sure, we all want to save a few bucks by cooking some of our own meals in our condo, but we're also on vacation and deserve a break from cooking once in a while, right? The Beach Club Restaurant and Bar is located right on the property, and, as I'm sure you've already guessed from the name, is right on the Kaanapali Beach! They serve up American and Pacific Rim Cuisine daily for breakfast, lunch and dinner. If you go, I recommend you ask about their free weekly live Hawaiian Entertainment and/or hula show, and try to time your dinner at least once for this! The prices at this casual dining spot are moderate. If you decide to stay here, you'll have a choice between booking condo rentals in Maui that are run by Aston, OR, booking a condo that is managed privately by an individual owner. Another option is to book one of these condos directly from the owner. If you do that, keep in mind that some of the amenities listed above may not be included, so please check with the individual unit owners on that. 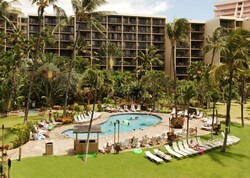 If you decide to go this route, one of my favourite sites for booking condo rentals in Maui is HomeAway.com. Thank-you to Aston Hotels for providing the photos used in this article! 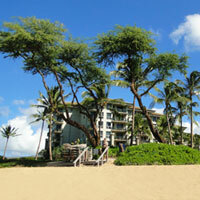 2) Maui Condos for Rent: Top Tips to Avoid a Scam! 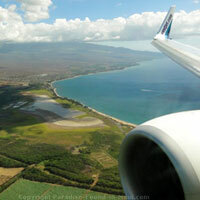 3) More on things to do and places to stay in Kaanapali, Maui.